First challenge, don't hurt me? Here's hoping I do this right! 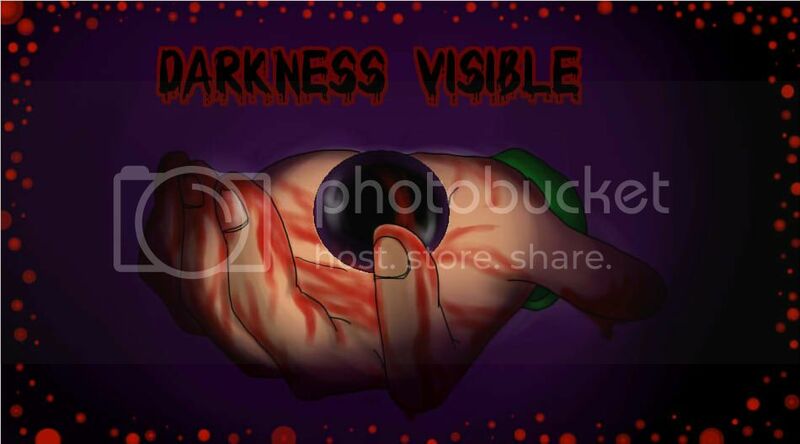 Dark themed fanart, careful with the rating, can be under 18 or MA rated. Last Edit: 2014/01/25 22:49 By Catalina. Oh boy am I excited for this!! Can I retroactively enter 'Stasis' in this challenge, or would that be cheating lol? I accidentally put this in the wrong forum section at first haha! Check the rules in the right section. This was initially posted backwards, somehow. I have no idea how I did that This is the fanart section of this same challenge.